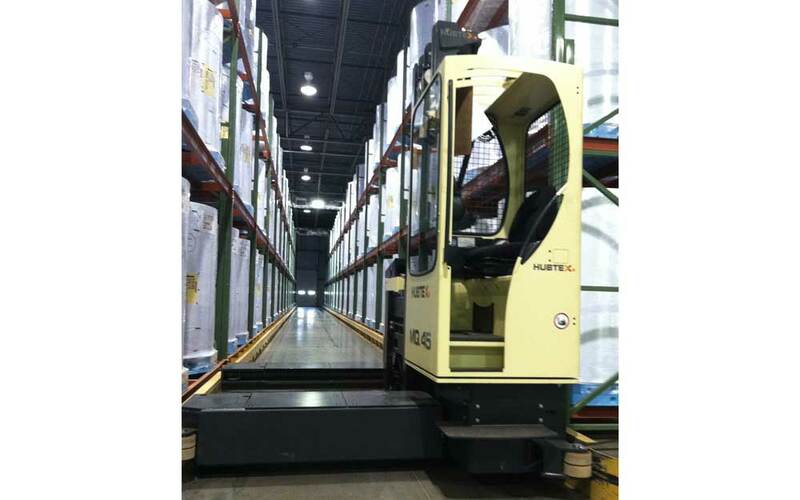 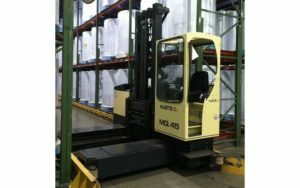 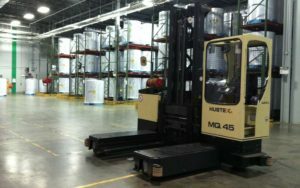 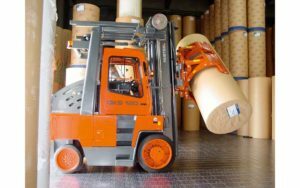 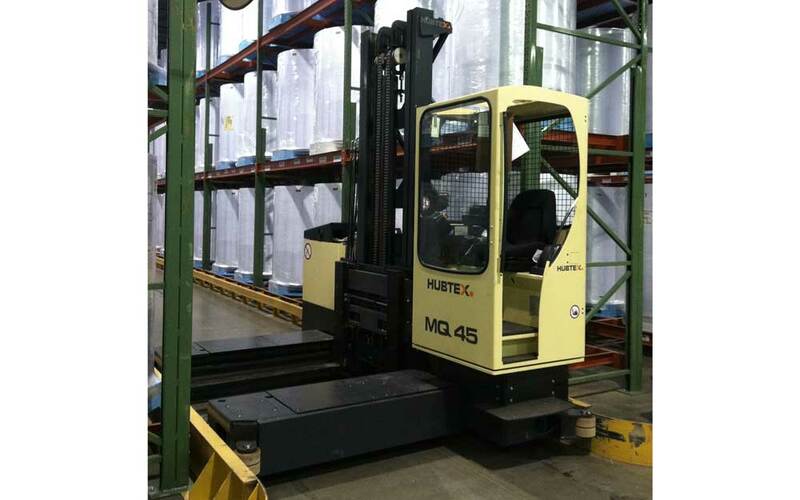 Material handling for rolled paper storage racks, paper handling trucks and equipment, vertical roll storage, plastic rolls, etc. 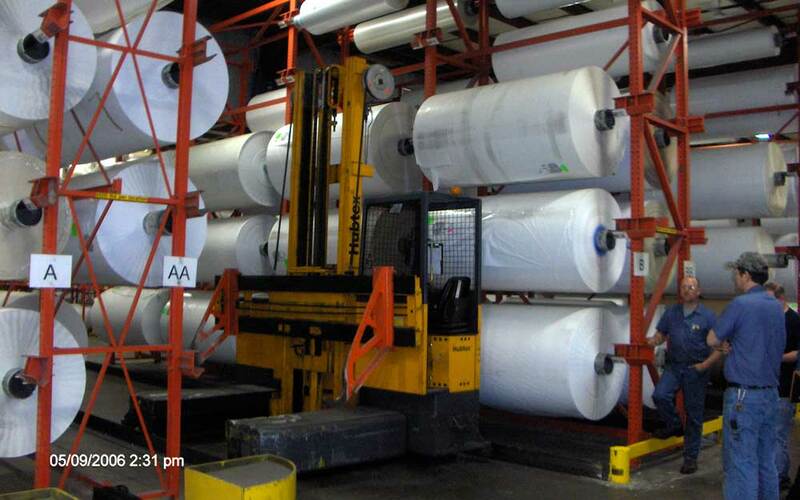 Design Storage has been and continues to be a leading partner in paper handling solutions. 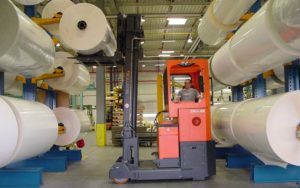 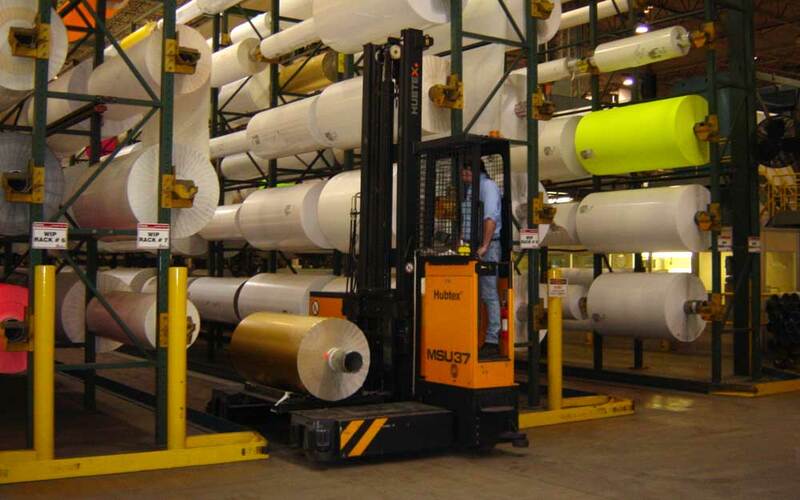 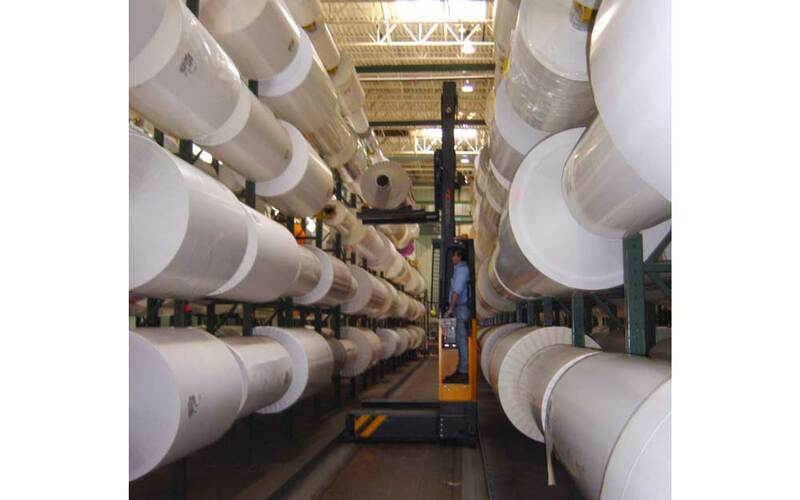 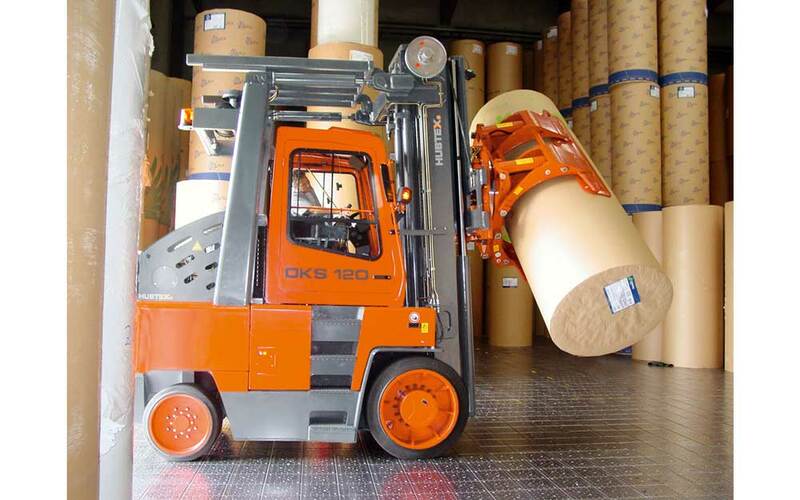 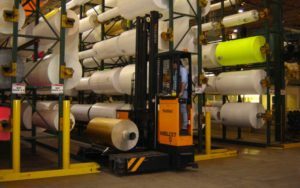 Let our experienced team design your rolled paper storage rack or satisfy your paper handling equipment needs. Our clients include Dunsirn and Avery Dennison.